“Larry” was a veteran of Desert Storm. He became interested in homeopathic treatment because he heard it might help with his diabetes. 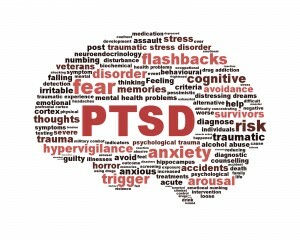 In his first session at our clinic, he told us he had been diagnosed with PTSD. He also revealed that he was having a lot of trouble in his relationship. During disagreements with his girlfriend, Larry quickly felt threatened, like he was under attack. It was a tremendous struggle for him to restrain his angry response to this (perceived) threat. A month after the first dose of his homeopathic remedy, this feeling of being threatened was 95% better. He was thrilled–and thoroughly surprised–by the profound results. And his blood sugar levels were also stabilizing. 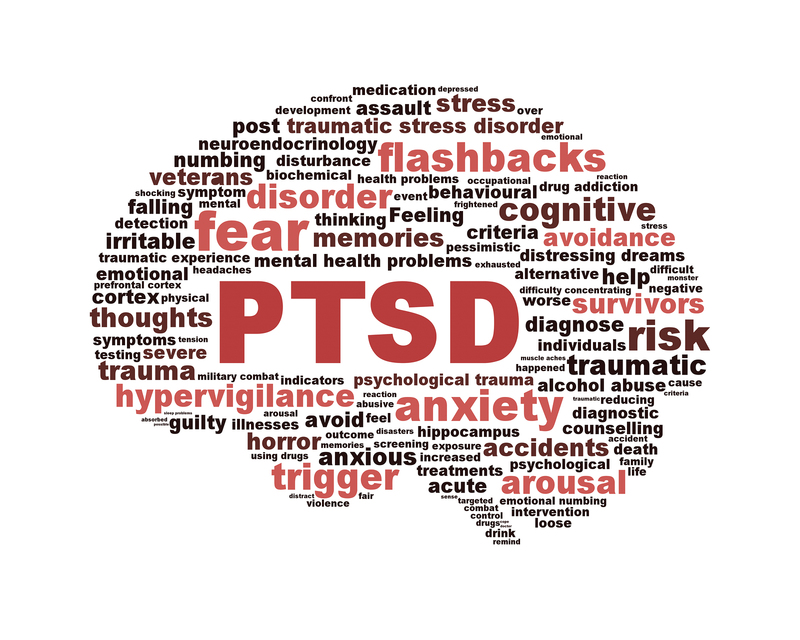 As homeopaths, we were very pleased to showcase this effective alternative treatment for PTSD.